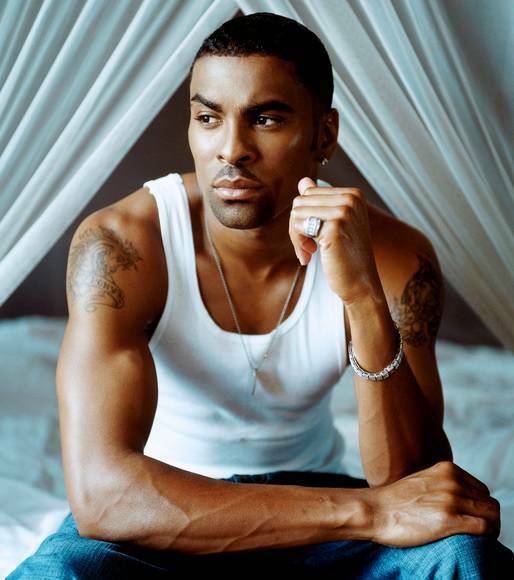 Ginuwine took to his social media accounts today to confirm the news that most were waiting to hear for so long; he’s reunited with Timbaland once again. Not only that, but he stated that Timbaland will be working on his upcoming 2015 album which will be titled “Same Ol G”. The news was revealed through a series of Instagram posts on his official account. Timbaland is credited for much of Ginuwine’s early success, handling much of the production on his first two albums including the singles “Pony”, “I’ll Do Anything/I’m Sorry”, “Same Ol G”, “What’s So Different”, and “So Anxious”. They last came together for the song “Get Involved” from Ginuwine’s 2009 album “A Man’s Thoughts” but the reunion was brief. This time, it looks like fans will get much more of what they’ve been waiting for. It should be noted that this announcement comes following a show of nostalgia from Timbaland over the past couple of months.